Jonathan M. Busch, founder of The Busch Law Group LLC, is a nationally recognized Education Law attorney whose practice is located in Metuchen, New Jersey. Mr. Busch works with public and independent schools and counsels them on the laws, regulations and other mandates impacting students and their families, staff members, school leaders and administrators, and local school communities. He is routinely called upon to prepare and update school staff through workshops and trainings on the ever-changing landscape of education law. Mr. Busch has served as Board Attorney to school districts throughout New Jersey for more than a decade. He is well regarded for his knowledge of the New Jersey Anti-Bullying Bill of Rights Act, TEACHNJ (Tenure Reform Law), the School Ethics Act, the Senator Byron M. Baer Open Public Meetings Act (OPMA) and the Open Public Records Act (OPRA). Mr. Busch has extensive experience with handling a wide-range of school personnel issues and performing school investigations. He frequently counsels his clients on a variety of matters related to board governance, staff evaluations, student discipline, pupil records, and sexual harassment/affirmative action. Additionally, Mr. Busch is very familiar with a range of matters involving political campaign law, including state and local “pay to play” issues. He regularly advises business entities with respect to their political contribution rights and disclosure obligations. In addition, Mr. Busch has counseled candidates and campaigns for both state-wide and local political office and a number of political action committees on the state’s election laws. Prior to entering private practice, Mr. Busch worked as an intern at the United States Attorney’s Office, District of New Jersey in Newark. 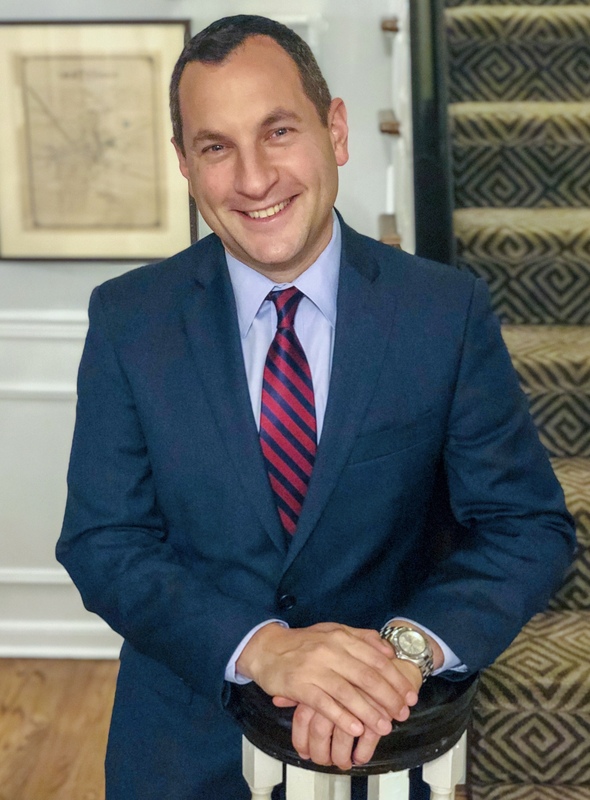 Mr. Busch earned a masters of arts degree in politics and education from Teachers College, Columbia University and he earned his bachelor of arts from University of Maryland. At Rutgers School of Law-Newark, he worked as a member of the Special Education Clinic and Constitutional Litigation Clinic.